This degree has Broadcast Journalism Training Council (BJTC) accreditation. This course gives you the knowledge, skills and networks to pursue an exciting career in the multimedia world of journalism. You’ll receive hands-on training in TV, radio and digital production, alongside theoretical study. You’ll learn how to spot and investigate a story and then write, produce, record and edit your own stories in our cutting-edge studios, editing rooms and media suites. You’ll explore ethical issues and the role of journalism in society and choose optional modules on topics from documentary production to citizen media. If you want to broaden your studies in later years, you can transfer to our BA Journalism and Media degree, allowing you to put the study of journalism into the broader context of media and communication and choose from a wider range of options. You’ll complete a work placement to gain experience of a working newsroom and put your skills into practice. You could even get involved in Leeds University Union’s (LUU) award-winning student media societies. You’ll benefit from the chance to hone your skills in excellent production facilities. Our TV studio and gallery are equipped with four Hitachi digital cameras and a large green screen area, and our radio studio is broadcast standard. In our newsroom, you’ll have access to the full range of Adobe production tools and Avid editing software, giving you the time, space and technology to perfect your programmes. Film and new media projects can be developed in our editing suites and digital media lab, all equipped with up-to-date specialist software, and we also run an extensive loans service for digital recorders, video cameras and other equipment that you’ll use during your studies. Below you'll find information for this course starting in 2020. If you've applied to study in September 2019, have a look at course content for 2019 entry. From the moment you start the programme you’ll explore key concepts in journalism and build your journalistic skills. You’ll examine the role of journalism and its relationship with politics in particular, while learning how to spot a story and developing key investigative techniques, alongside writing skills for different news media. You’ll also be introduced to media and communication research. In year 2, your core modules will focus on specialist aspects of broadcast and digital journalism, learning the production techniques needed to create live blogs, mobile video and programmes for TV and radio. 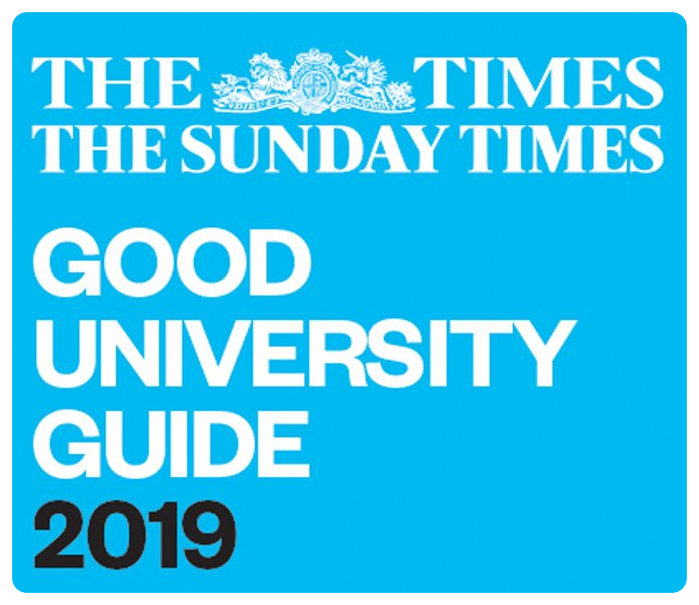 You'll also be introduced to vital ethical issues in the field of journalism and choose from a range of optional modules, from Visual Communication to Digital Storytelling. More information about optional modules is below. Across your first two years, you'll gradually develop essential journalism skills and progress towards investigative practices such as Freedom of Information requests, data analysis and business research. Between years 2 and 3, you'll spend three weeks gaining industry experience on a work placement where you'll put your skills and knowledge into practice. In your final year, you’ll move towards examining current affairs output. In addition, you’ll gain a vital grounding in media law and select from optional modules on topics such as war and the media or documentary journalism. You’ll also have the choice either to showcase your research skills with a dissertation or to develop your own project portfolio – a chance to research and produce your own TV and radio documentaries on topics of your choice, discovering how to further develop your journalism for digital platforms. This could tackle a specialist area, such as sports or science journalism. At the end of Year 1, you’ll have the option to broaden your studies by switching to BA Journalism and Media. This course involves less compulsory practical training in Years 2 and 3, giving you more scope to explore topics across the fields of media and communication. 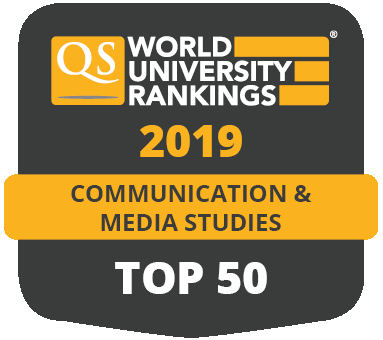 You could continue with some journalism practice while taking modules in digital media, film, photography and media studies, as well as other disciplines across the University. In your final year, you’ll undertake an independently researched dissertation on a topic of your choice – although if you have chosen to take some practical modules you could also still complete a project portfolio. You’ll learn under the guidance of professional broadcasters and world-renowned academics using a wide range of teaching and learning methods to give you the breadth and depth of knowledge and skills that you need. These will include practical classes as well as lectures, seminars and tutorials. Newsdays are an important element of your practical training. You’ll work in teams, taking on different roles as part of a radio, TV or multimedia production team – you could be a roving reporter, editor, producer or another role. You’ll put together your own TV programme, radio broadcast or online page reporting real local events. In addition, you’ll have a reading list for each module and independent study is a crucial part of the degree, allowing you to develop your own ideas and understanding. Your tutors are available during their office hours to discuss any issues or questions that arise. We use a variety of assessment methods so you can demonstrate different skills. These will include practical production coursework, team presentations, group projects, essays and exams. If you’re taking the EPQ you may receive an alternative offer alongside a standard offer. In this case, the typical offer would be ABB plus grade A in the EPQ. Offers are made on an individual basis- typically a Pass with 60 credits overall including 45 credits at Level 3, of which 30 should be at Distinction and 15 at Merit level. Offers will be based upon three principal subjects or a combination of principal subjects and A levels. 35 overall (5 higher level or 6 standard level points in English). 3 Advanced Highers or a combination of 2 Highers and 2 Advanced Highers at grades A or B. Please note that we don’t currently accept the Welsh Baccalaureate. Successful applicants who are eligible for the Access to Leeds scheme will receive our standard offer, plus an alternative offer which is two grades lower. For more information please contact the School of Media and Communication admissions team. IELTS 7.0 overall, with no less than 6.5 in all any component. For other English qualifications, read English language equivalent qualifications. As part of your application, you'll need to submit a personal statement. Read our guidance on writing your personal statement. This course is designed to equip you with the skills you’ll need to thrive as a media professional today, from traditional newspapers to TV, radio and online news channels. You’ll also gain a wide range of valuable knowledge and skills which can help you to stand out from the crowd in a variety of careers. Our graduates can be found working at Sky News and Sport, BBC News, BBC Sport, CNN and Channel 4 among others. Many work overseas, from Channel 4’s offices in Washington D.C. to The Japan Times. Others have gone on into politics and the civil service, and a number have worked in the NNC’s political unit at Westminster either for parliamentary bodies or MPs. In 2017, 92% of our students were in full-time employment or further study within six months of graduating (Destination of Leavers from Higher Education 2016/17). Within the School, we offer opportunities for you to attend talks and workshops led by industry professionals to help you gain insight into a career in journalism. You can take part in our career mentoring scheme, where you'll be matched with someone working in industry who can give you one-to-one careers advice. Our annual Careers Day also allows you to meet and learn from professionals across the media and communications industries. Find out more about careers and employability at the School of Media and Communication. 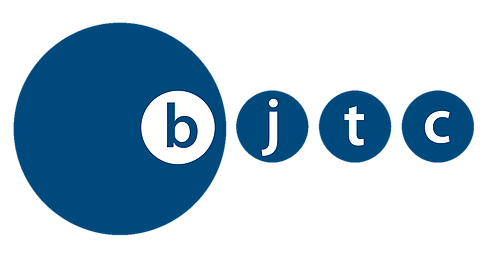 In line with BJTC requirements, you’ll undertake a three-week placement in the broadcasting industry. You’ll gain hands-on experience in a working newsroom – placements can range from working in daily radio, TV and online output to documentary production companies. You’ll also have the chance to reflect on what you’ve learned from your experience: you’ll write a blog during your time in the newsroom and a report on your experiences when you come back for your final year. You also have the option to apply to take a placement year module with organisations across the public, private and voluntary sectors in the UK, or overseas.